Cost brand tires are OFFERED by cheng shin rubber ind. Co. Ltd. (Cheng shin tire). employing more than 20,000 people, cheng shin tire is the largest manufacturer of bicycle tires in the world and offers products in many other categories as well. Distributed in more than 150 countries, the cost brand covers a wide range of market segments. 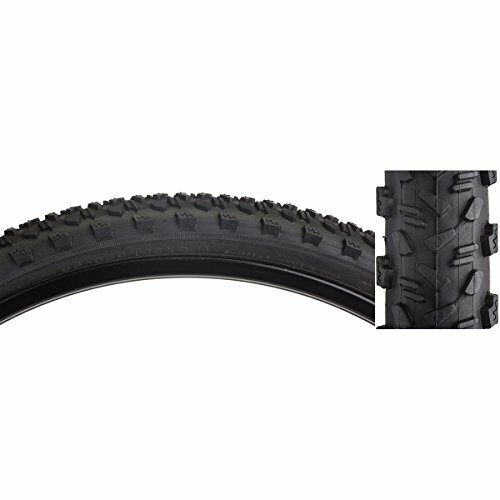 Cost products include tires and tubes for bicycles, motorcycles, all-terrain vehicles, autos, trucks, forklifts, agricultural and Lawn and Garden equipment. With facilities including three factories in Xiamen, China, cost's operations boast world-class manufacturing equipment, innovative technology and a strong emphasis on quality, delivery and customer satisfaction. Cost adheres to the most stringent international standards. The company has attained certificates and awards including dot (us department of transportation) certification, ISO9001, e-mark, ts 16949 and the China well known brand award. Utilizing a first-rate manufacturing operation and highly efficient logistics, cost sets the standard for excellence in the tire industry. At cost, quality, integrity and Service are more than just words: they're the Foundation of the company from top management to the factory floor and beyond. If you have any questions about this product by CST, contact us by completing and submitting the form below. If you are looking for a specif part number, please include it with your message.